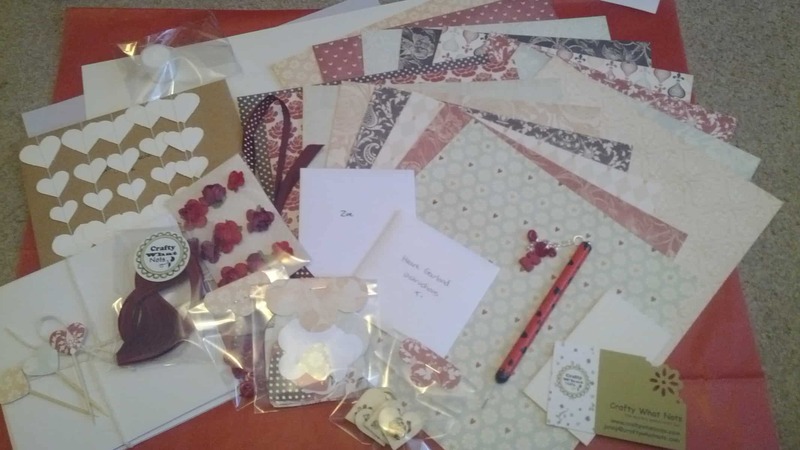 Welcome to ‘Crafty What Not’s’! 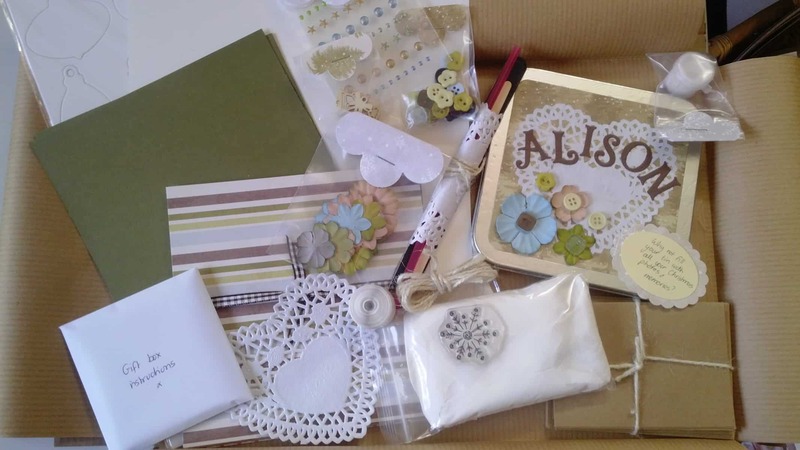 The Crafty monthly surprise parcel that comes straight to your door! So do you like crafts and being creative or know someone who does? Do you like to try new things and discover new techniques? Then why not try ‘Crafty What Not’s’? 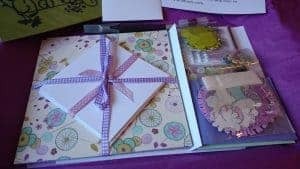 Each themed box contains a variety of top quality craft supplies, at least 2 full colour tutorials an inspiration sheet filled with further ideas and a handmade gift and card. 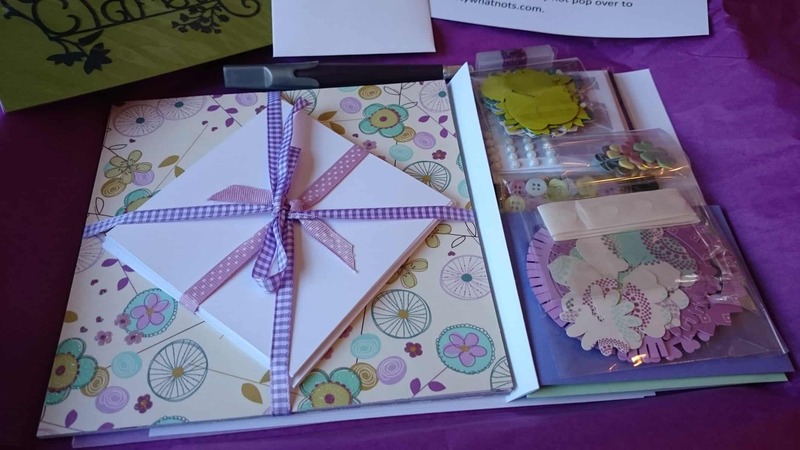 You can choose for your ‘CraftyWhat Not’s’ boxes to be sent to yourself or as a gift for someone else. All you need to do is choose a subscription package and wait for the post! Boxes are sent out on the first of the month. There are only a limited number of boxes available each month, and as such, ordering cut off dates are the 15th of the month to give me enough time to create your box and post on the following 1st. Any orders taken after the 15th will not be shipped out on the following 1st but rather the next. How would you rate Crafty What Nots ?